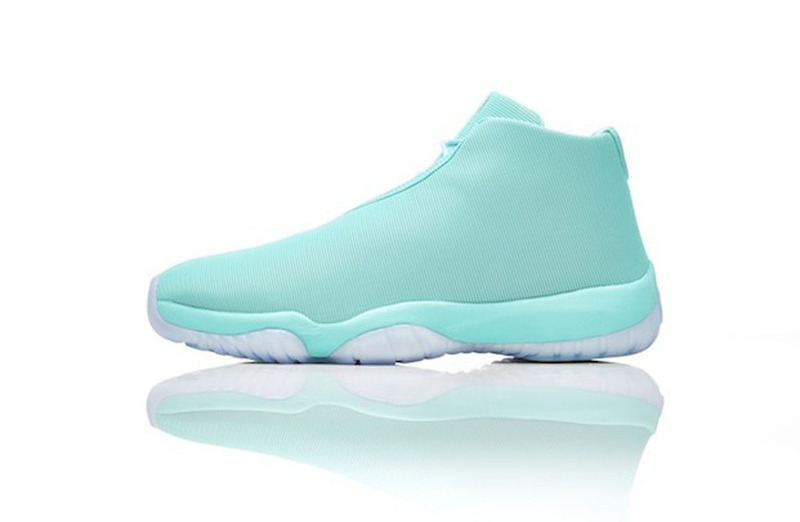 The Air Jordan Future ditches the woven upper for 3M on this upcoming colorway. 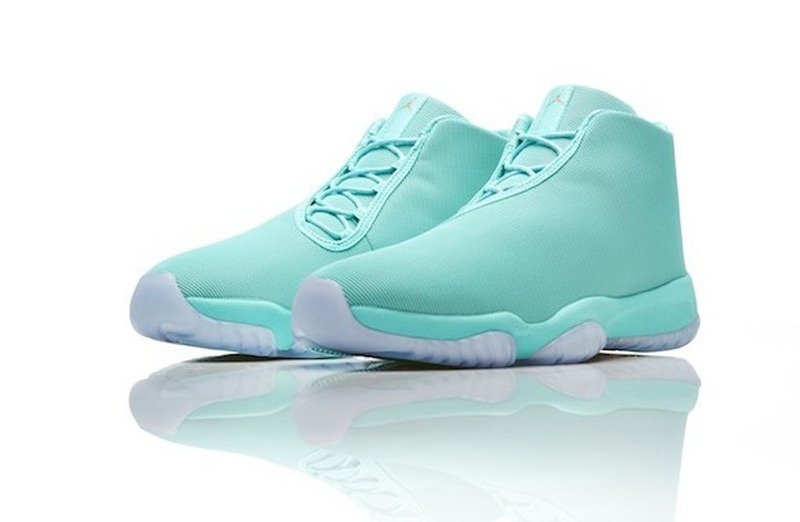 This pair comes in light jade and ice. 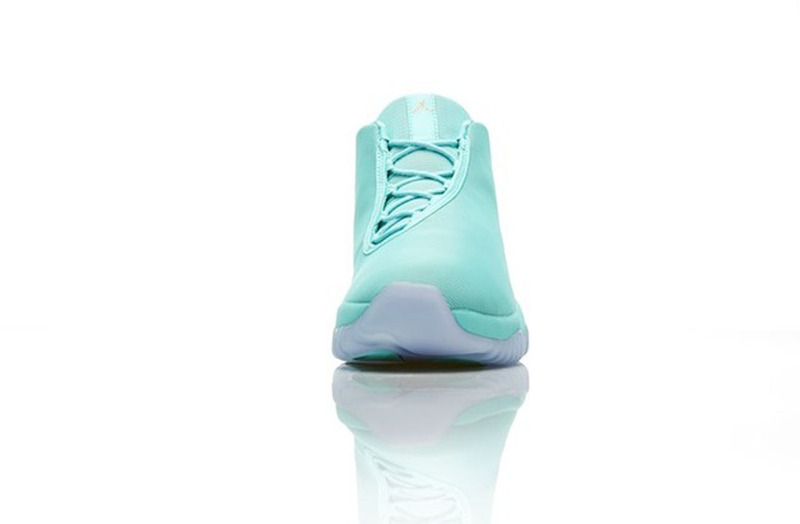 Featuring a jade-based 3M upper and midsole finished off by a full icy translucent outsole. They are one of the first Air Jordan Future colorways set to drop featuring a 3M upper as opposed to the woven one found on previous releases. 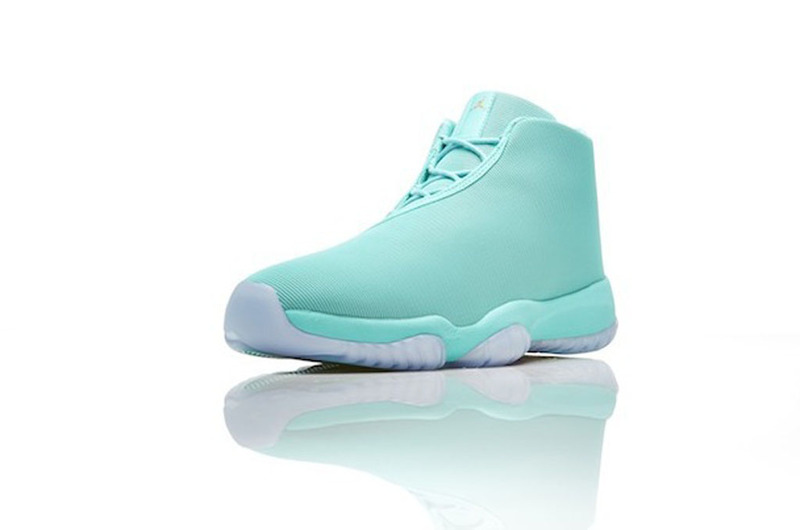 The 'Jade' Air Jordan Future hits nike.com and other Jordan Brand retailers on Wednesday, July 16.